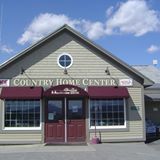 At Country Home Center we are proud to be a franchaised ACE Dealer for over 30 years. 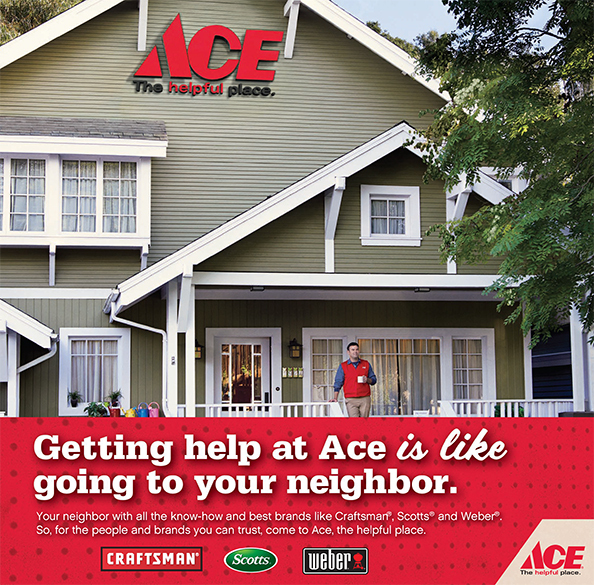 Visit the ACE Hardware website to view the latest RED HOT BUYS. In addition to ACE products, we can make high-security car ChipKeys. Visit our key department for the latest information and to get your car ChipKey copied. Not sure if your car key is a ChipKey? We have a free test to find out. Stop by Today. Stocking a great number of portable generators. Have one at your house and ready to go for the next power outage. From 3250 watts up to 5500 watts portable on wheels with a handle. New to us is the Generac 5500 LP generator. Runs off a standard 20# LP propane tank for 7 to 8 hours. Stop in and see our generators while they last. Don't wait until the next outage.